So often we use the same sources for our genealogy. I'm not against that, those sources are great and you should use them. 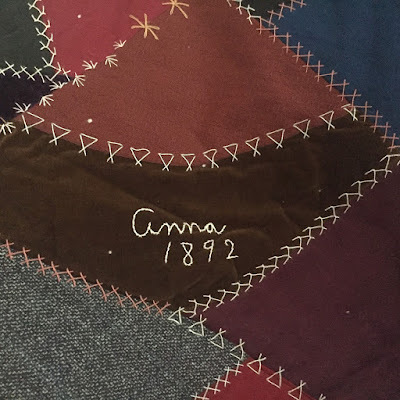 They are tried and true ways to follow and document a family line. But you should also expand your search to include specific sources that document women's lives. 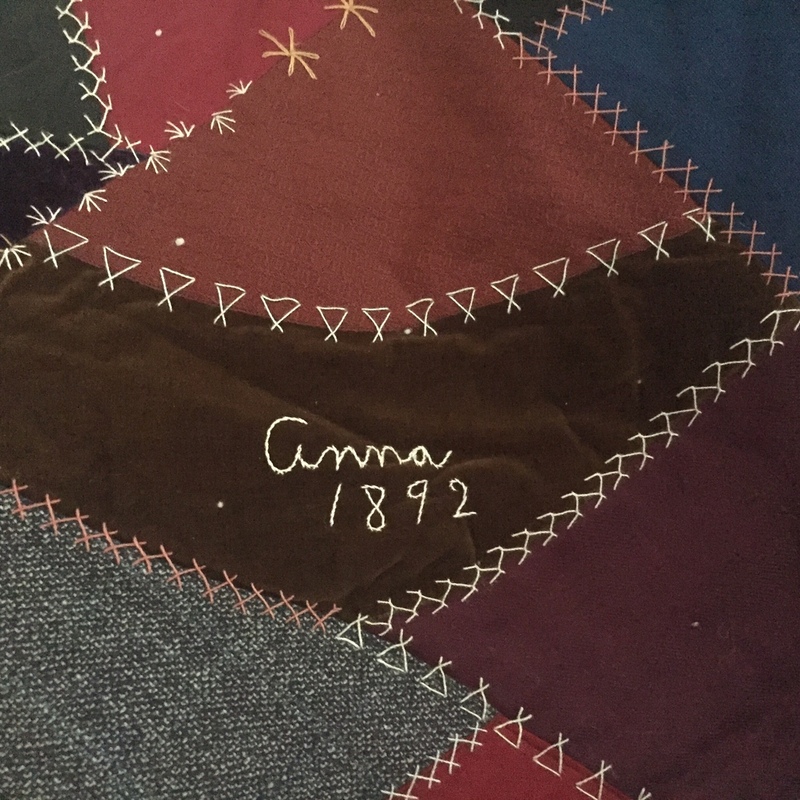 Well, what about using a quilt database with names of women quilters as well as the names found on signature/friendship quilts. The Quilt Index can help you with that. What about looking at an archival collection that includes records for women's groups like the WCTU, Dorcas Society, or the Junior League? Why not explore historical resources for women like what can be found in the FamilySearch Catalog? Sources that document her membership in religious groups, benevolent organizations, and even her interests exist. Use ArchiveGrid, WorldCat, and the FamilySearch Catalog to find those that exist for the place your female ancestor lived. What women specific source have you used?